Dramabeans collects and stores certain personally identifiable information about you when you provide it to us during registration (or when you update your account information), when you use or subscribe to Dramabeans’ services, including when you respond to Dramabeans’ surveys or submit content or materials to Dramabeans, or when you otherwise communicate with Dramabeans, such as through emails. The type of personally identifiable information collected may include your name, email address, demographic information, and other personal information, depending upon the particular Dramabeans service, the information requested and provided, and the category of user. 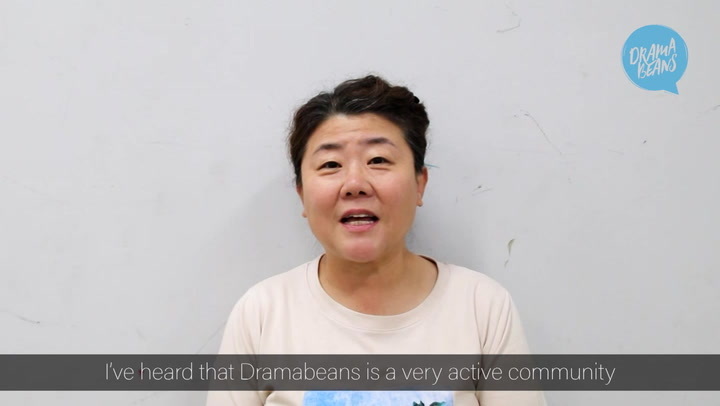 Dramabeans also collects and stores certain non-personally identifiable information about you when you visit and use the Website or otherwise interact with Dramabeans, including using Dramabeans’ services, submitting content or materials to Dramabeans, and responding to surveys and email communications. The type of non-personal information collected may include your computer and internet connection information, including IP address and operating system, and your usage history of the Website and its web pages. Dramabeans uses your personal and non-personal information in order to improve and personalize your use of the Website and its related products and services, including by tracking and monitoring traffic on the Website so as to enhance the performance of the Website. We use third-party advertising companies to serve ads when you visit our Website. These companies may use information (not including your name, address, email address, or telephone number) about your visits to this and other Websites in order to provide advertisements about goods and services of interest to you. If you would like more information about this practice and to know your choices about not having this information used by these companies, you can find out more here: www.networkadvertising.org. In addition, Dramabeans may share some or all of your personal information with another entity in the event of a change in business structure, including merger or acquisition, as well as with the representatives of the entity to the extent required. Dramabeans implements reasonable steps to maintain the privacy and security of your information against unauthorized access consistent with industry standards, however, as with all online transactions, hackers or other third parties may intercept and misuse your personal information, including during transmission to and from the Website. The Website and its related products and services are not intended for use by children under 13 years of age and children under 13 may not submit personal information to Dramabeans. Dramabeans will not knowingly collect or use personal information of anyone under 13 years of age, and if Dramabeans is informed or determines that any such information has been submitted, it will be deleted.